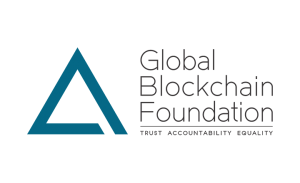 Global Blockchain Foundation (GBF) is a non-profit organization that aspires to build a sustainable blockchain community by actively promoting global awareness and adoption of the distributed-ledger technology by multiple sectors and external stakeholders. GBF offers the best platform for international governments, industries, corporation, start-ups, and civil societies. It does so by holding multinational conferences, workshops, startup programs, experience centers, and more. 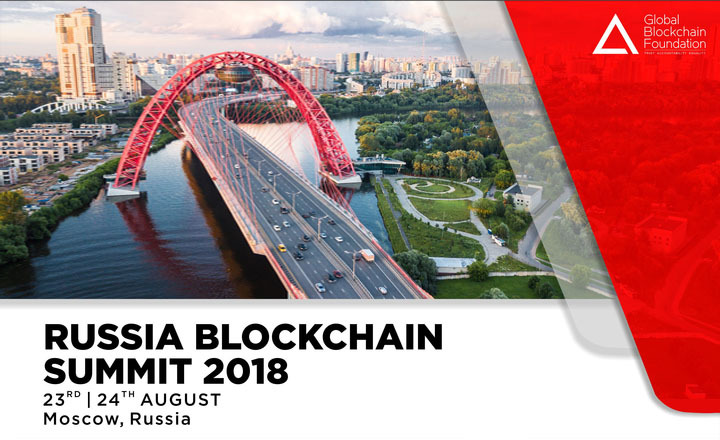 Some of Global Blockchain Foundation’s most anticipated events are the Singapore Blockchain Summit and Dubai Blockchain Summit. Interested participants of these global events not only get the opportunity to meet and learn from industry leaders but also get the chance to build partnerships with investors. 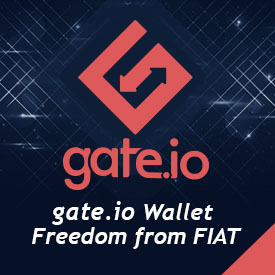 GBF continues to bring out the full potential of promising startups in the crypto-space with strategic platforms geared toward distributed-ledger technology innovations. 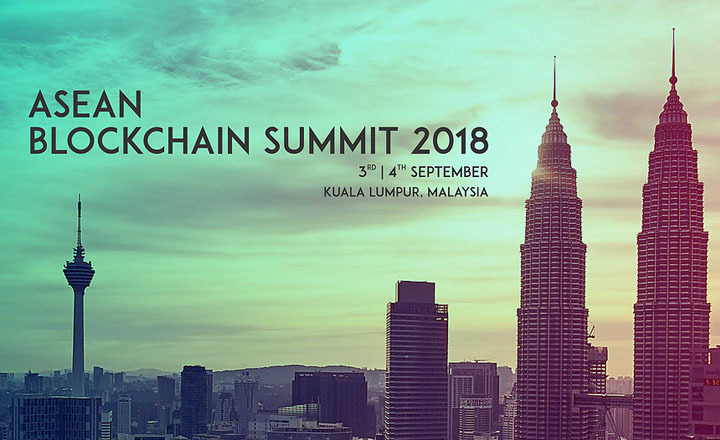 The Global Blockchain Foundation will host the ASEAN Blockchain Summit 2018 on September 3 and 4, 2018 in Kuala Lumpur, Malaysia. 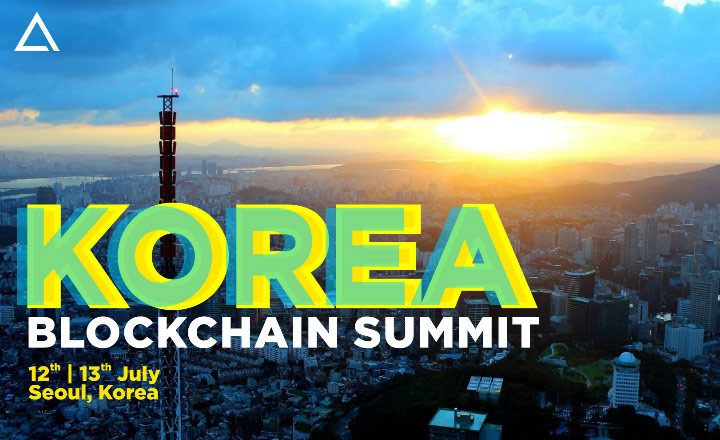 Global Blockchain Foundation will host the Korea Blockchain Summit on July 12-13 in Seoul and the World Blockchain Summit on October 1-5 in India.